The Mercedes-Benz A-Class sedan is based on the same MFA II platform that also underpins the B-Class. Mercedes-Benz has announced that its upcoming A-Class sedan will be the most aerodynamic car on sale. The company claims that the new A-Class sedan has a coefficient of drag (Cd) 0.22 and a front area of 2.19 square meters. 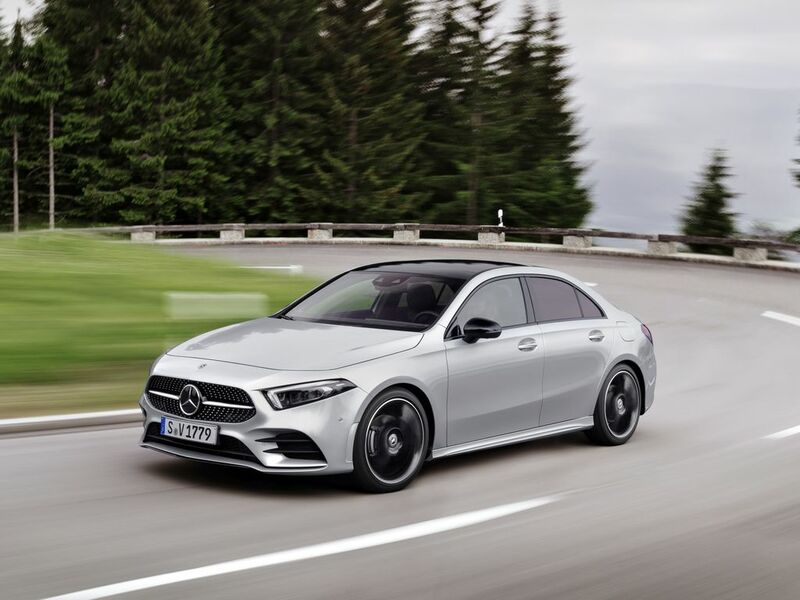 Mercedes-Benz says the new A-Class sedan's class-leading aerodynamic properties can be attributed to the effort gone into refining the shape of the car. The designers spent countless hours in the wind tunnel while the use of virtual modelling techniques gave further insight into developing an optimal aerodynamic shape. 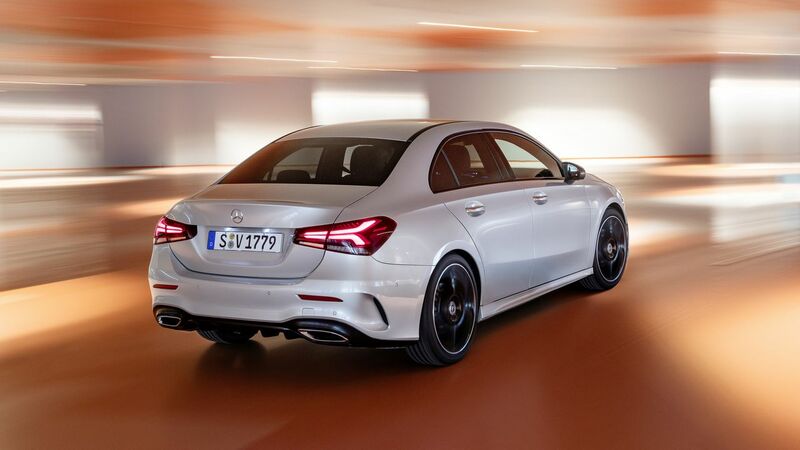 The new A-Class sedan also benefits from a reduced frontal area, underbody panelling to reduce aero disturbances at high speeds and a diffuser to manage air efficiently. The front and rear wheel arches, as well as the wheel patterns and tires, were also fine-tuned to channel air around the wheels efficiently. Aerodynamics go a long way in determining the handling of a car and has a profound effect on fuel economy as well. The Mercedes-Benz A-Class sedan is based on the same MFA II platform that also underpins the B-Class and CLA sedan, which incidentally, was also the most aero efficient small sedan prior to the new A-Class sedan. The interior will be identical to the A-Class hatchback which means it'll be as funky and futuristic. It'll also get Mercedes-Benz's MBUX infotainment system with voice commands and the company's version of the Google Assistant or Apple's Siri. The new A-Class sedan is expected to go on sale in India in 2019.